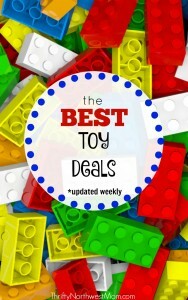 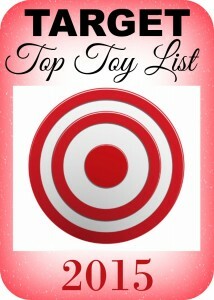 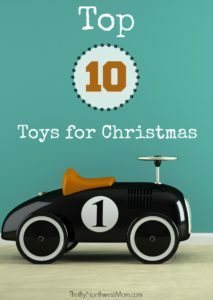 Targets Toy List For 2018 – This Years Hottest Toys + Target Toy Coupons! 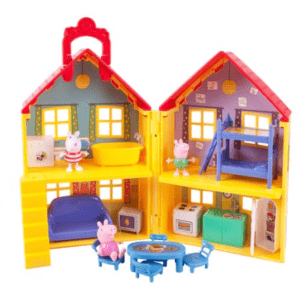 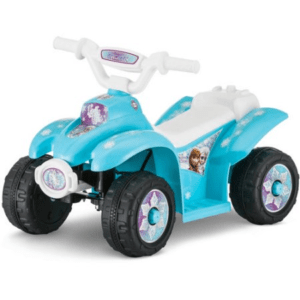 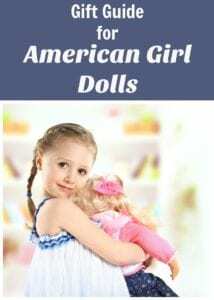 Best Kids Toys Deals – Sorted by Price! 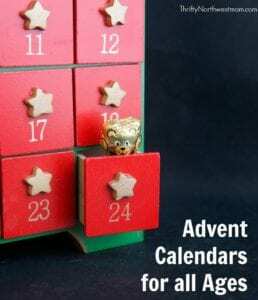 Advent Calendar Sales – Lego, Play Doh, Playmobil, & more! 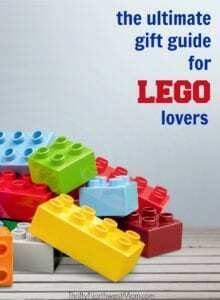 Lego Holiday Gift Guide – Lego City, Lego Friends, Books, DVD’s & more!